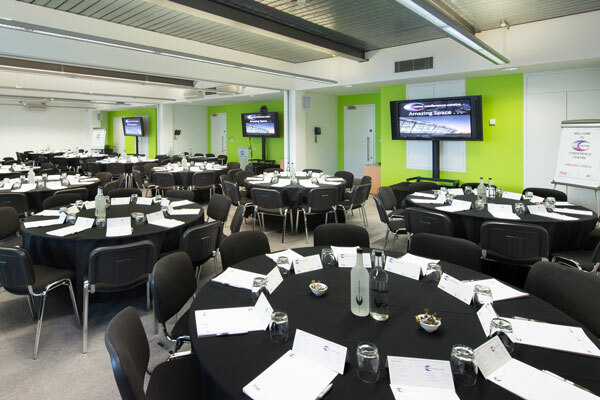 Do you need to book large meeting rooms for 20 to 200 people? 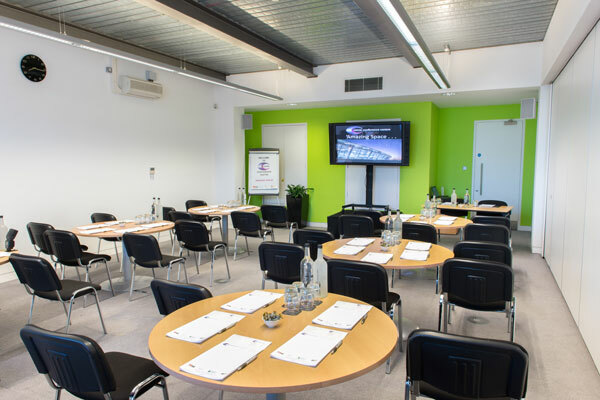 Do you want your room hire package to include complimentary Wi Fi, pads, pens, blotters, mints and CEME water? 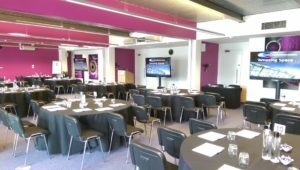 Do you need a venue offering flexible room layout options? 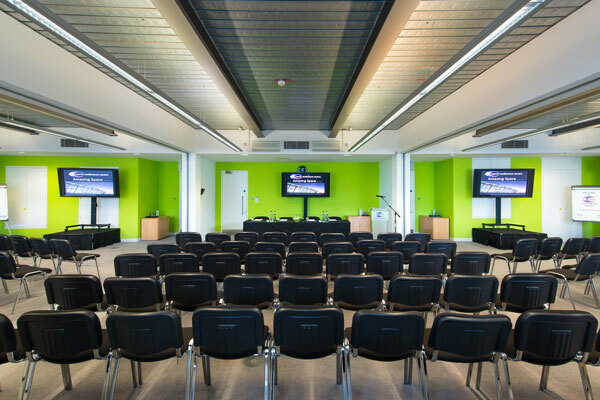 If the answer is yes, then our large meeting rooms at CEME Conference Centre are the meetings space for you. All large meeting rooms benefit from natural daylight, open circulation space close to hand and contemporary and fresh décor throughout. Three of the large meeting rooms have the flexibility to be opened up to accommodate larger numbers for private dining, meetings or conferences to seat up to 150 for dinner, or receptions for 200. 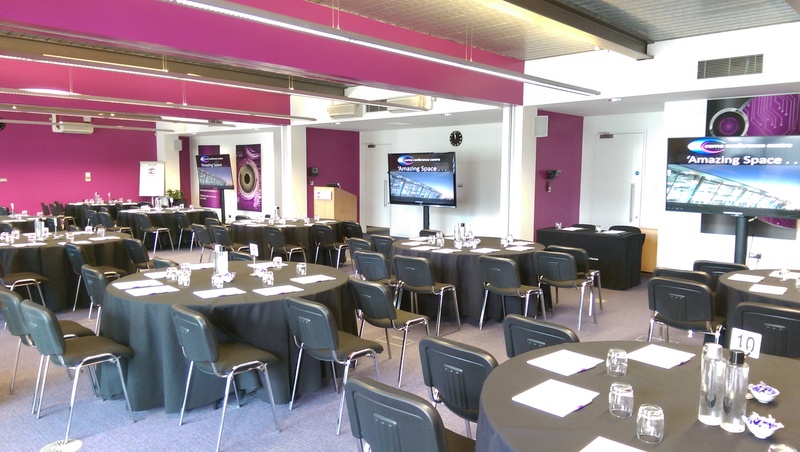 CEME Conference Centre truly delivers superbly versatile space. All rooms are air conditioned and have free Wi Fi and access to AV and, whatever the occasion, fresh, seasonal cuisine and refreshments can be served at your convenience in the meeting room or adjacent breakout area. All rooms are air conditioned and have complimentary Wi Fi, pads, pens, blotters, mints and CEME water. CEME’s philosophy is to offer a variety of fresh, tasty, and healthy options using the highest quality of ingredients, prepared fresh on site each day. From street food to sandwiches, cooked breakfasts three course meals, the hardest thing you have to do is choose what to order! We also cater for vegetarians, vegans, gluten-free and special dietary requirements too. NEW: Do you have a late afternoon meeting or a full-on day of intense meetings? We have now introduced our new Alert Food menu. Designed to give you a natural energy boost, for those intense presentations or meetings being held later in the day, alert food offers a healthy pick-me-up just when you need it most. Why hire our large executive rooms for your meeting? Our events team is here for you. 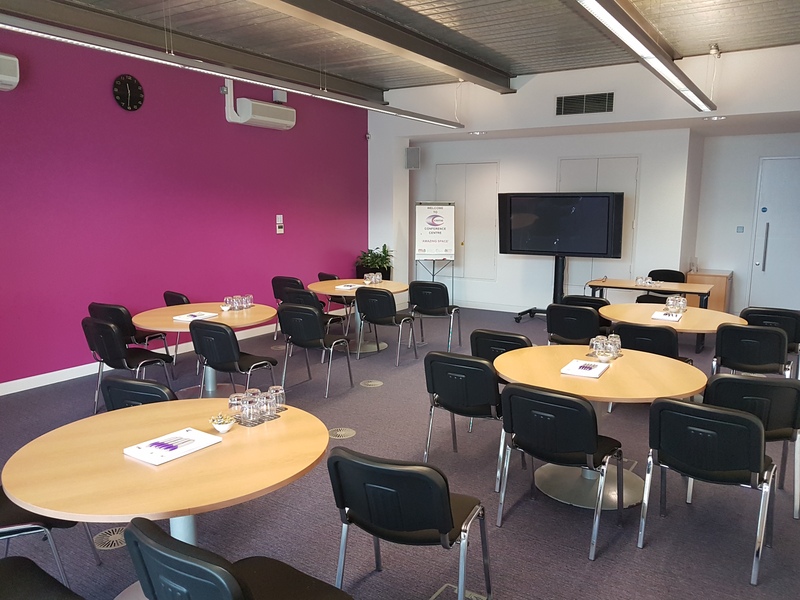 From the moment your enquiry hits our desk, through to the end of your meeting or event, our experienced, award winning CEME events team are on hand to answer any questions and ensure your meeting experience goes without a hitch. You can rest assured that our friendly staff offer a warm welcome to all your colleagues and that our knowledgeable technicians will support your AV requirements. 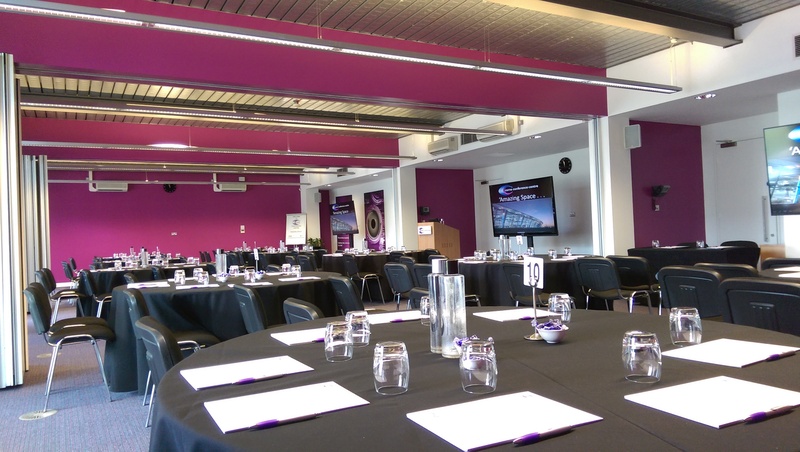 With free onsite parking, excellent transport links and located just 15 minutes from the City and Canary Wharf, CEME Conference Centre sits in an ideal East London location. CEME holds a wide range of accreditations including ‘Accredited in Meetings’ at the highest Gold Standard with the Meetings Industry Association – the only venue in Essex or East London to achieve Gold – is a ‘World Host’ venue for the delivery of exceptional customer service and is a member of the highly select ‘Venues of Excellence’. 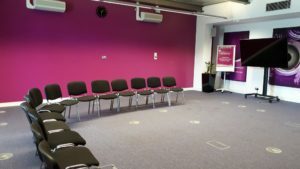 If you like what you see, get in touch for a quote or you can explore our other rooms to see the many options available to you. You can access the centre by rail, underground and road, with free parking for over 500 vehicles and electric vehicle ‘charge ports’. 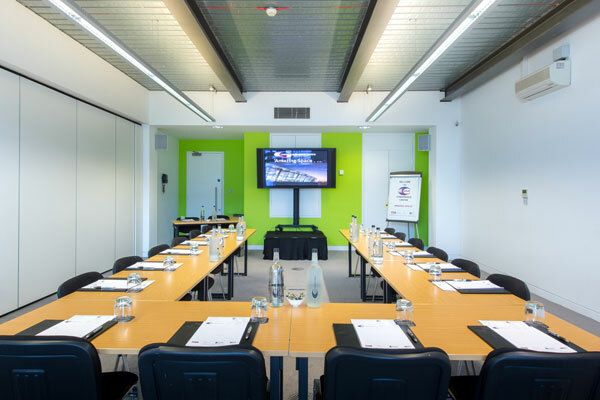 So get in touch today to hire our large meeting rooms: Tel: 020 8596 5151, Email: events@ceme.co.uk or use our contact us form.